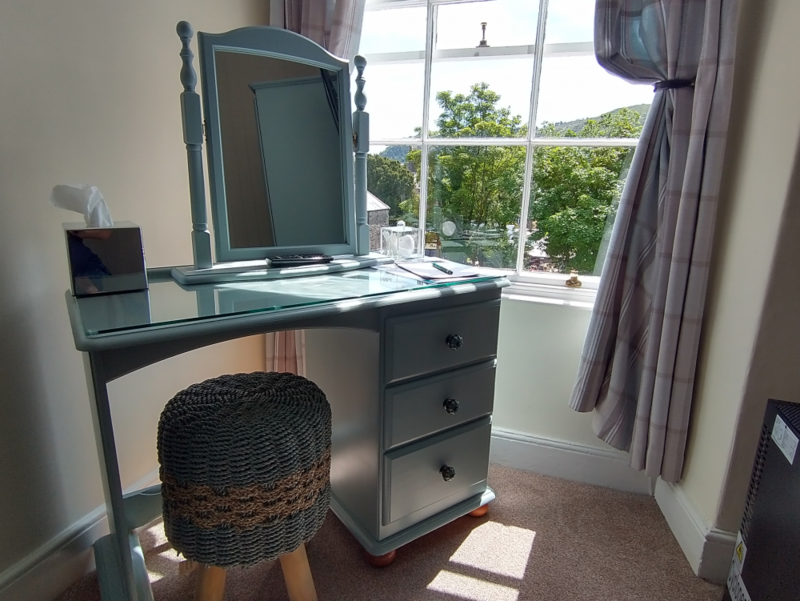 Located on the first floor at the front of the property with picturesque mountain and river views, this room benefits from a luxurious king size bed plus an en suite shower room, Freesat HD TV and unlimited Fast Free WiFi. 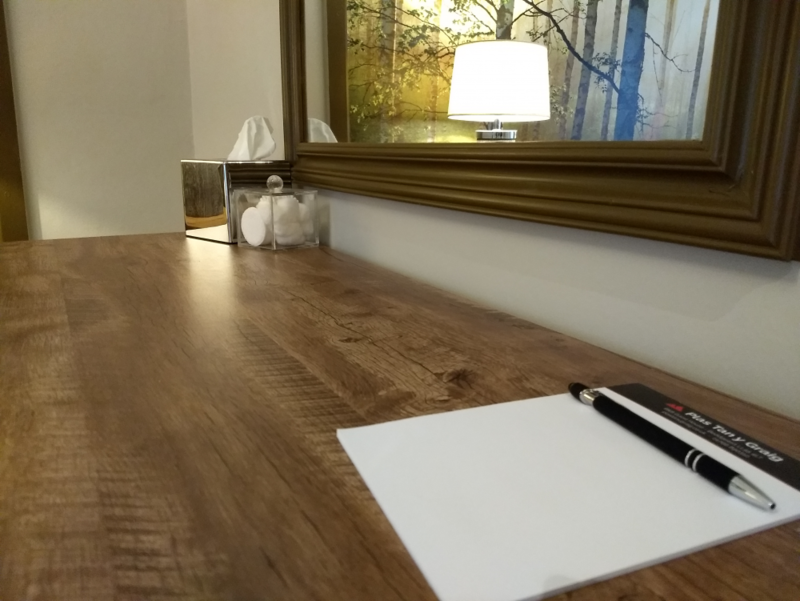 The room rate includes up to two guests with a full menu choice of delicious freshly cooked breakfast served to order, plus toast, cereals, yoghurt, fruit juices, tea and coffee. 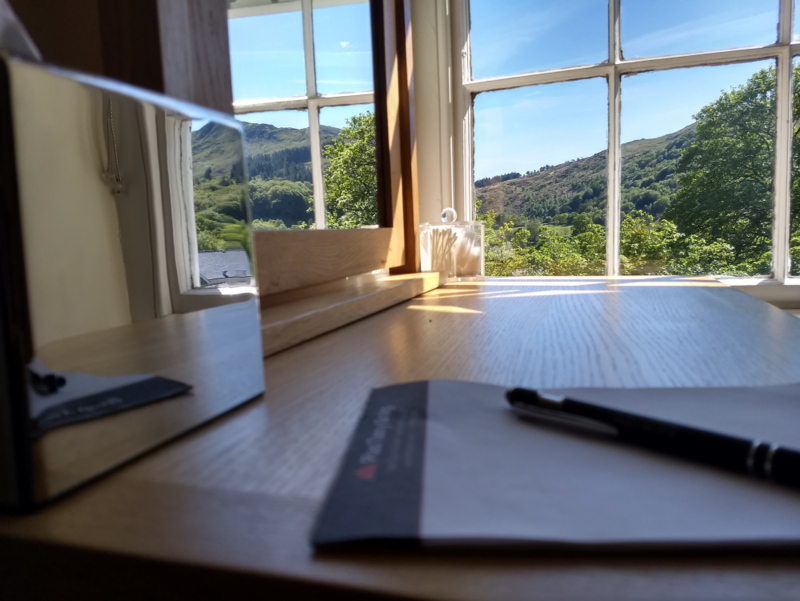 There is an exclusive guests only loung with Freesat TV and a wood burner, a door leads from the lounge onto a large raised patio area with seating overlooking the stunning mountain scenery of Beddgelert. 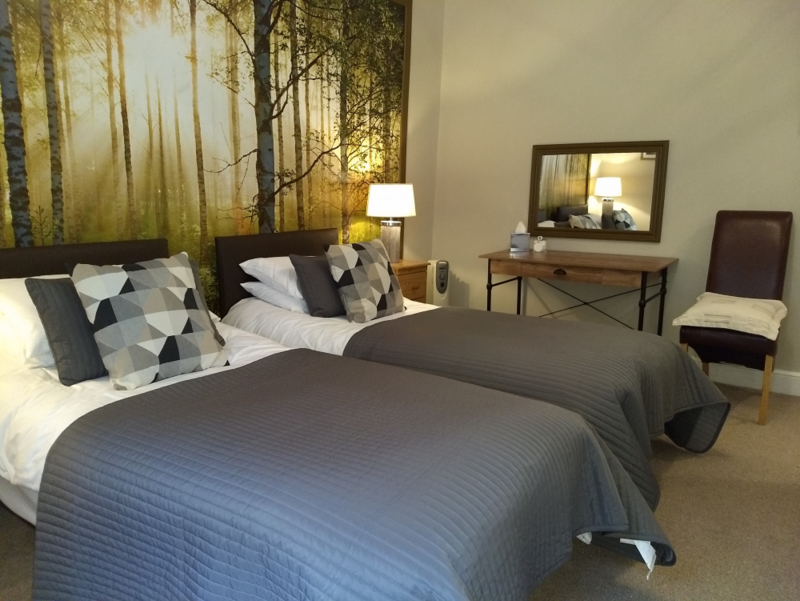 Located on the second floor at the front of the property with picturesque mountain and river views, this room offers a choice of twin single beds or an optional super king bed plus an en suite shower room, Freesat HD TV and unlimited Fast Free WiFi. Twin single beds or optional super king bed (select choice at next step in booking). 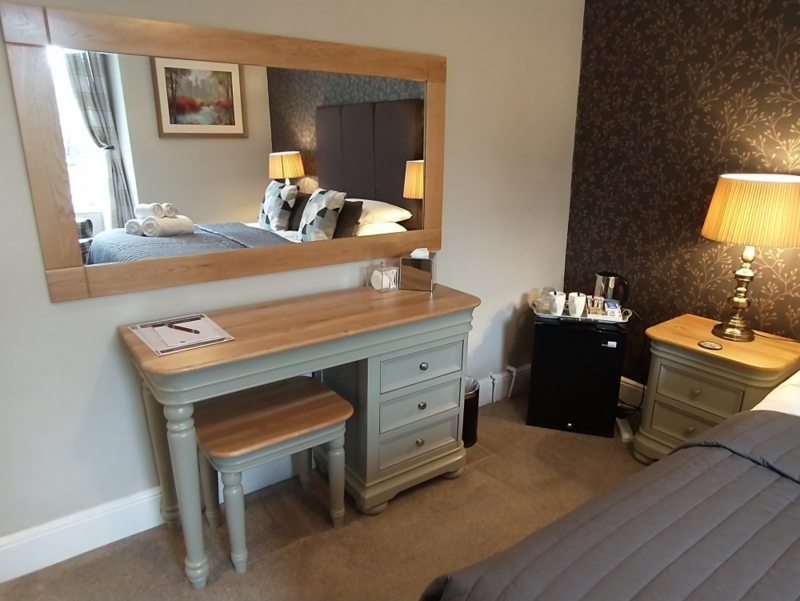 Located on the second floor at the front of the property with picturesque mountain and river views, this room benefits from a luxurious king size bed plus an en suite shower room, Freesat HD TV and unlimited Fast Free WiFi. 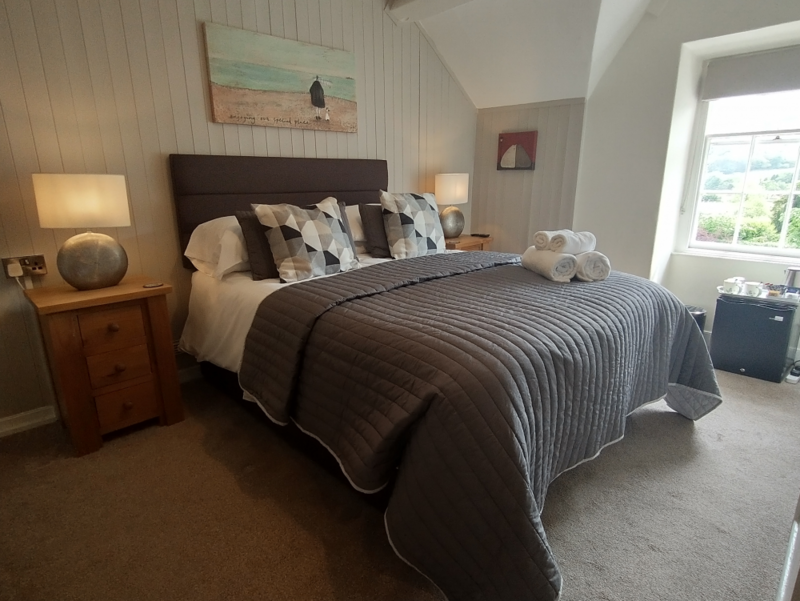 Located on the first floor at the back of the property overlooking the gardens and dramatic rockface, this room offers a choice of twin single beds or an optional super king bed plus an en suite shower room, Freesat HD TV and Fast Free WiFi. We require a non-refundable deposit equal to the first night stay to reserve accommodation. Guests may wish to consider taking out holiday/cancellation insurance to cover any unexpected eventualities. You may change the date of your stay on request up to two weeks prior to arrival date, depending upon room availability. The full cost of the accommodation is payable if cancelled within 48 hours of arrival, or in the event of a no-show. 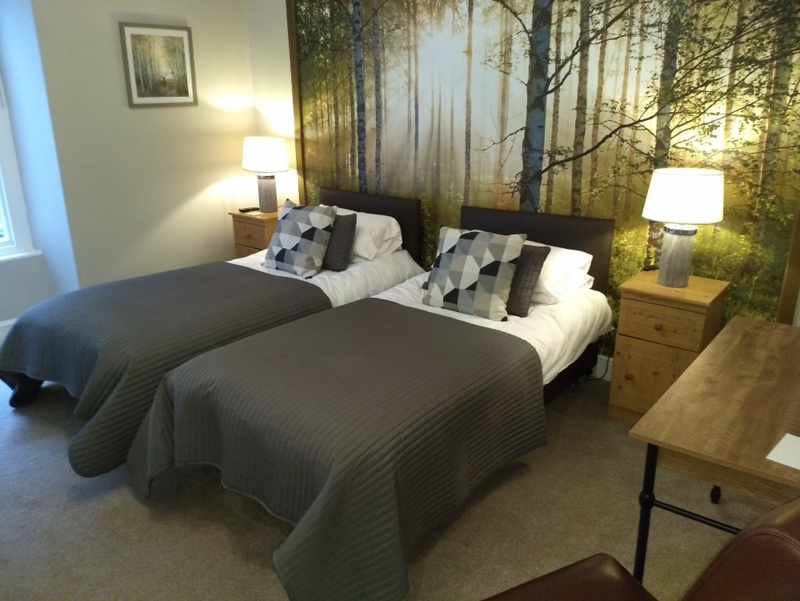 If a room has been booked as a twin/double and one-person cancels, the room rate may be reduced by £10 per night, unless already discounted. 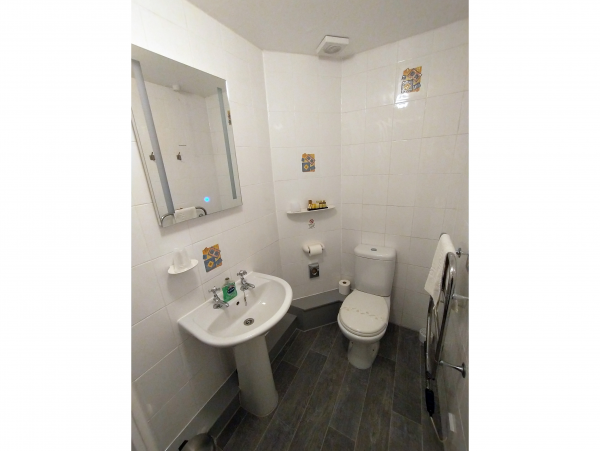 We will endeavour to allocate room(s) as booked but reserve the right to accommodate guests in an alternative room of equivalent or higher standard. Guest rooms are available from 3.00pm on day of arrival. Check out is required by 11.00am on day of departure. 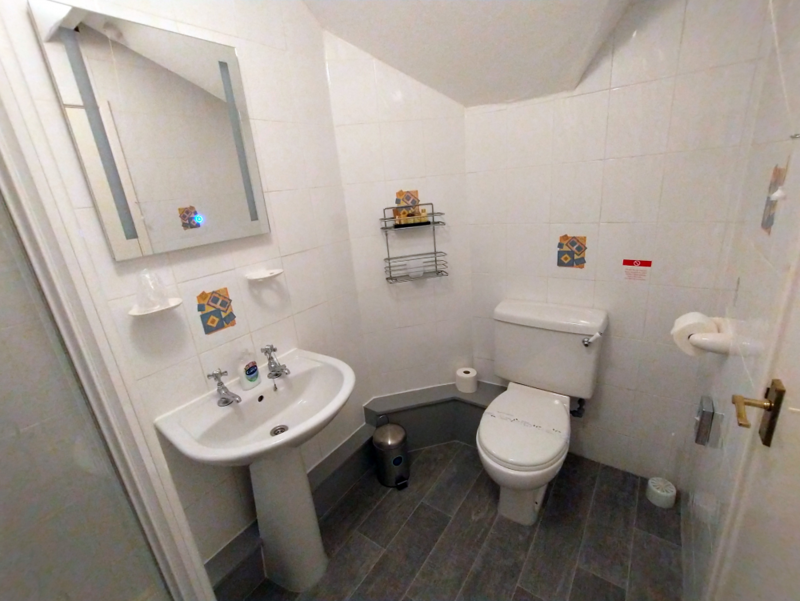 Plas Tan y Graig Guest House is a non-smoking environment; it is illegal to smoke or to allow smoking within the guest house. 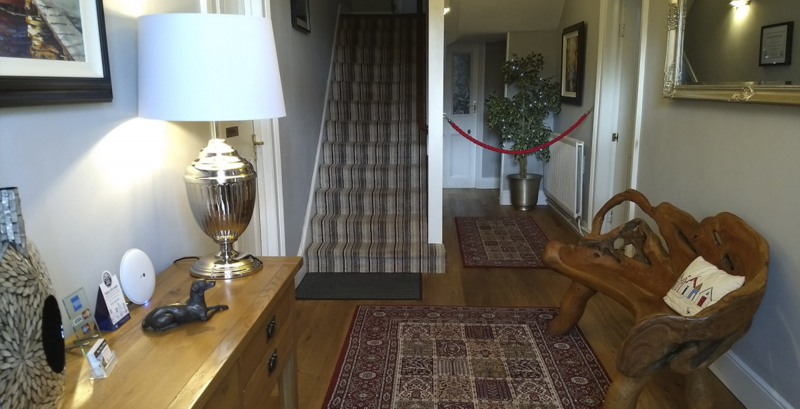 In the event of any evidence of guests smoking within the premises, we reserve the right to charge an additional sum of £100 for cleaning and associated costs. No naked lights or candles are permitted within guest rooms. Consumption of “take-away” food (pizzas, Chinese, Indian cuisine, etc.) is not allowed within guest rooms as it often results in damage and staining of the linen and towels. Housekeeping of guest rooms is provided between 10 AM and 12 Noon daily, the guest room should be made available between these times. For the comfort of all guests, NO pets are allowed. We reserve the right to charge for the replacement, cleaning or repair of any item(s) belonging to the guest house, or the fabric of the house itself, damaged either wilfully or because reasonable precautions have not been taken. In this event, your debit/credit card will be charged without prior consent being required for the costs incurred. There are two public car parks nearby. Guests may stop outside the property to offload luggage prior to parking. A map of Beddgelert and local parking is available here.